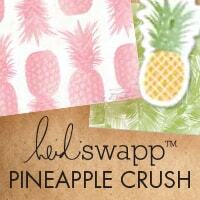 Save on all the best on Heidi Swapp supplies with CraftDirect.com. 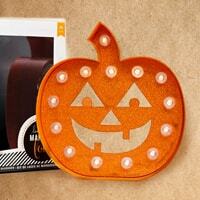 You can choose from quality machines, delightful designs, and amazing material that will all inspire your projects. 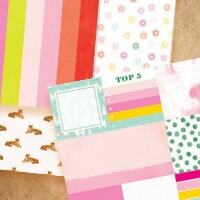 You will love creating with some of the best scrapbooking and card-making supplies available on the market. 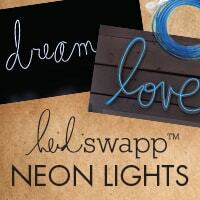 As you shop with us, you will find a lot of various Heidi Swapp supplies to choose from. 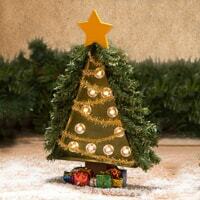 Here are just some of the popular product lines that show her original innovations. MINC - Together with Heidi Swapp's Foil MINC Applicator you can create beautiful foil decor for your home, scrapbook and even homemade cards. On our site we have many styles and colors of MINC to choose from, making it easy to purchase everything you need in one easy stop. 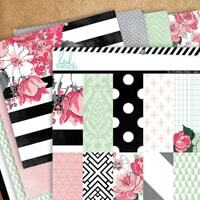 Be sure to save on MINC foil and look for bundle deals. 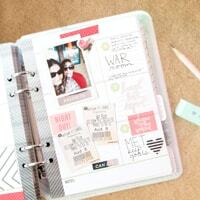 Memory Planners - You will LOVE the Heidi Swapp memory planners and accessories. 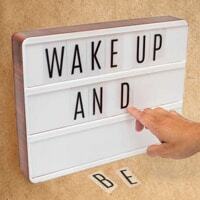 Not only do the memory planner products make it easy to organize your schedule, but it's a great way to document life's most important events as they happen in a decorative and fun way. Paper - When it comes to paper. 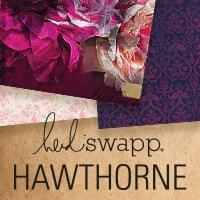 Heidi Swapp is a name you can trust. Her bold colors and sleek designs are sure to leave you begging for more. 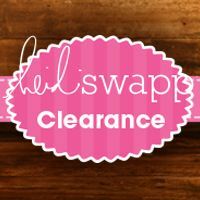 At CraftDirect.com, we have pages and pages of Heidi Swapp scrapbooking supplies to choose from. 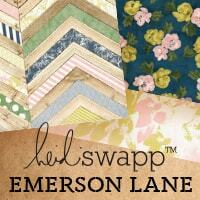 It doesn't matter what type of crafts you like to create, Heidi Swapp has something for everyone. 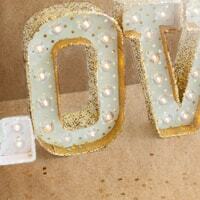 As you shop with us today you are sure to find just the thing you need for your next big craft endeavor. 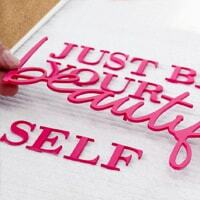 Blog: What Is the MINC Foil Applicator?